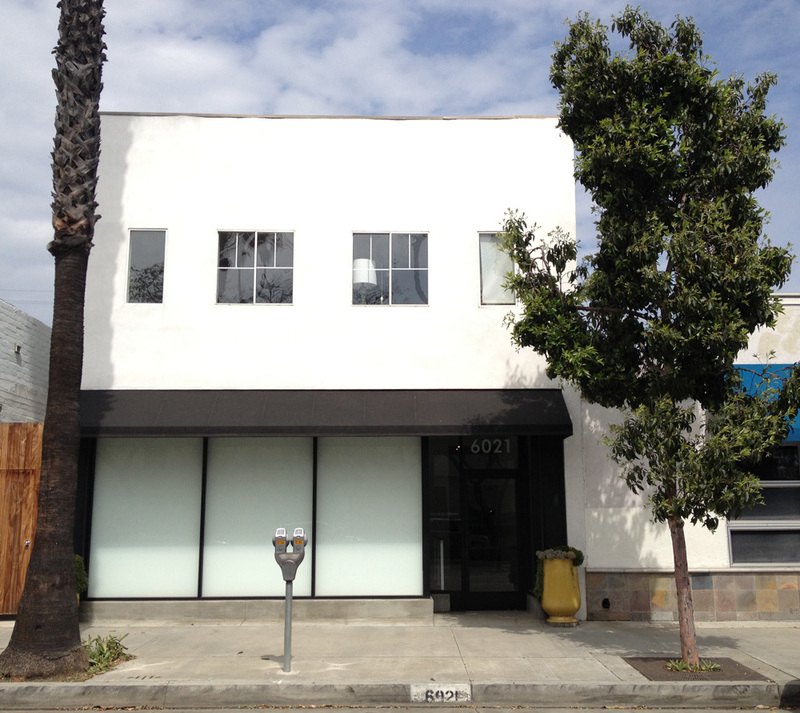 Taylor De Cordoba is a contemporary art gallery located in the heart of the vibrant Culver City Art District in Los Angeles, California. Representing emerging artists, Taylor De Cordoba provides a forum for artists working within a variety of media. The gallery has participated in Art LA, Scope NY, Aqua Miami and the NEXT Invitational Exhibition of Emerging Art in Chicago. Taylor De Cordoba and gallery represented artists have been featured in numerous local and international publications, including: Frieze, Artforum, Artweek, Art LTD, V Magazine, Elle, Vanity Fair, W Magazine, Los Angeles Times, LA Weekly, Beautiful Decay, C Magazine, Whitewall, The Huffington Post, LA Confidential, Angeleno and more. Los Angeles natives Heather Taylor and Alex De Cordoba co-own the gallery.